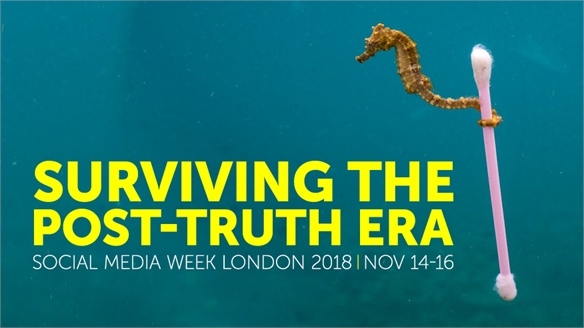 Western social media channels are learning from their Chinese counterparts, morphing into ecosystems combining search, payments, shopping and social activity. 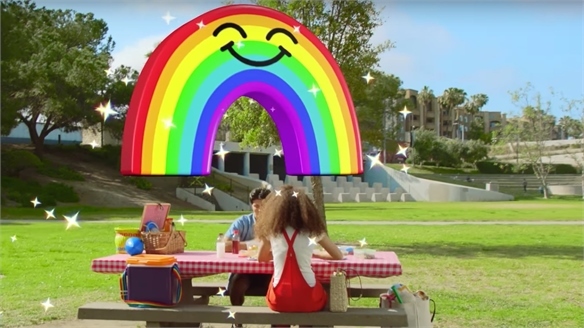 Snapchat and Facebook have both released in-app shopping features to target youth on the go, using engaging content as conversion tools. 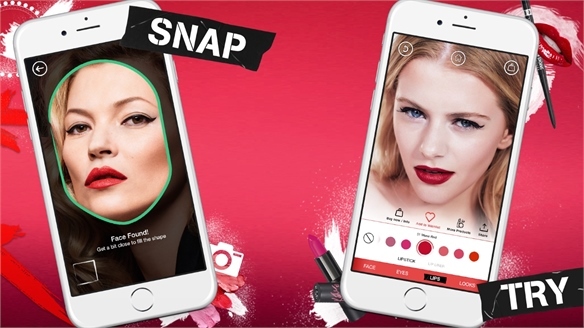 Visual Search: Inspired by China’s WeChat, Snapchat wants to move beyond video-led social media to become a platform with integrated shopping capabilities. 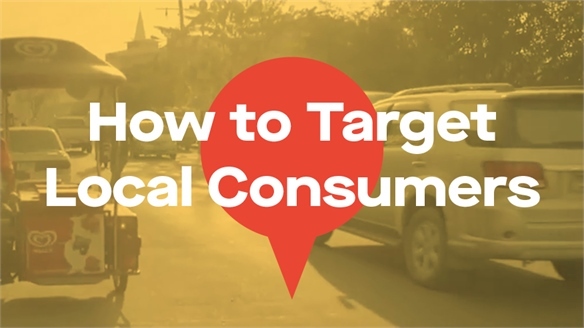 Its latest focus is on turning posted videos into selling opportunities. 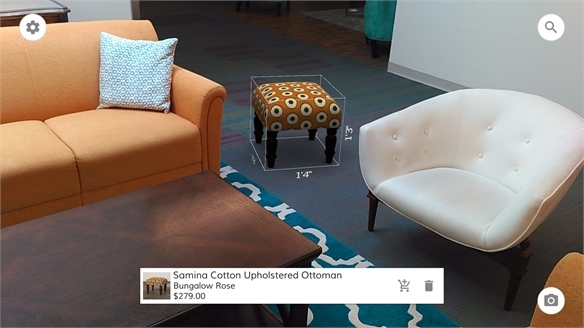 Its newest update includes a search function that allows consumers to search for an object by scanning its shape or barcode. 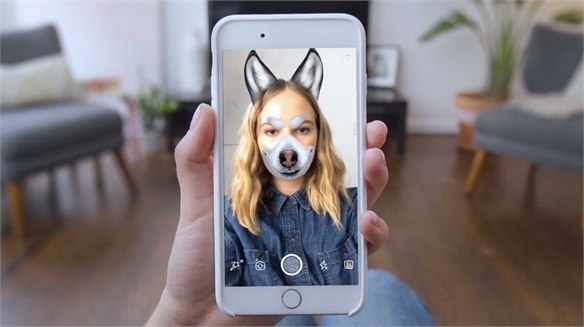 Snapchat’s proprietary visual recognition technology communicates with Amazon’s data catalogue, and provides a list of the same or similar items shoppable via one click. Snapchat also previously collaborated with music-finding app Shazam, enabling consumers to track songs. See also Solving Retail’s Search Conundrums. 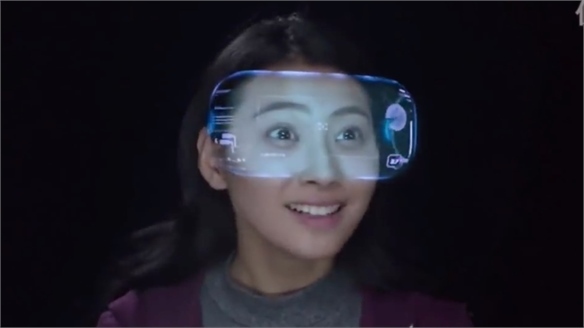 AR Commerce: Facebook has introduced augmented reality for its online advertising clients, enabling them to make content “try-able & shoppable”. 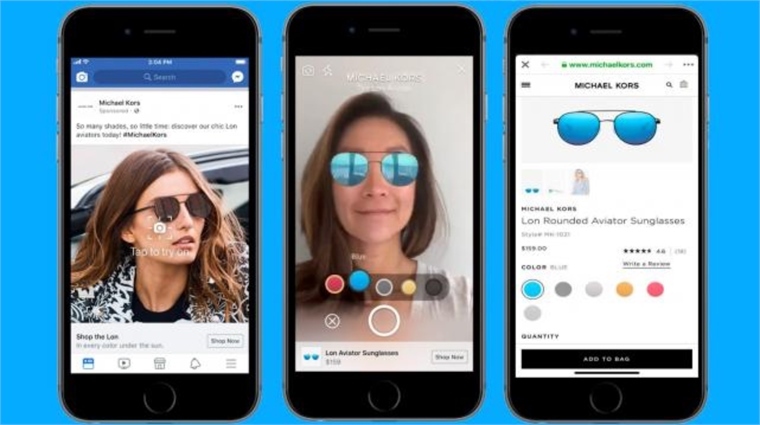 The new ad format – currently piloting with Michael Kors – will show up on users’ news feeds and within FB Messenger, allowing them to digitally try on and purchase the US luxury brand’s sunglasses through the app. 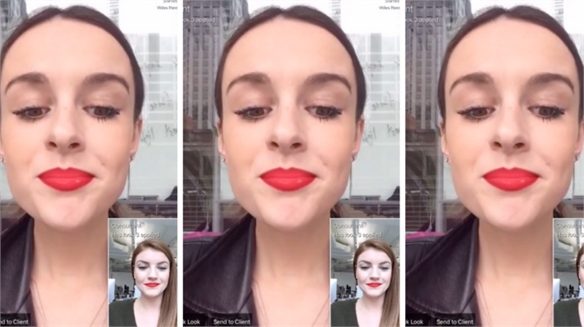 If the trial is successful, the feature will be rolled out to Instagram and non-ad content as well – all with the goal of bringing in-store experiences to customers’ screens. Key players have to develop new functions to maintain their allure. Recent findings show that two million US teens are set to quit Facebook for other video-led platforms, including Snapchat (Pew, 2018). 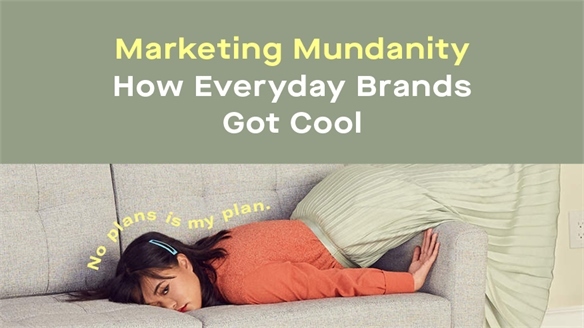 Retailers must also evolve fun concepts to convert audiences. 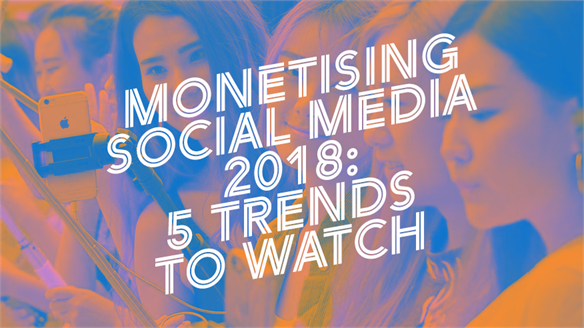 Read more in Social Media ’18: Five Trends. 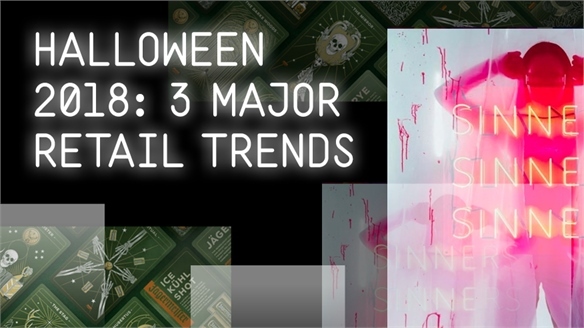 Halloween Retail ‘18: Selfie Services & The Virtual Mystical Halloween 2018: 3 Retail Trends No longer just an American preoccupation, Halloween has morphed into a near-universal retail holiday, with spending rising yearly. 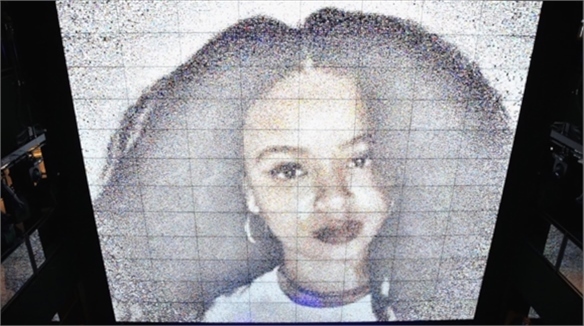 While there’s something for everyone (food, beauty, interiors), this year’s biggest spenders look set to be millennials, targeted via activations teaching the pro art of disguise, dedicated digital pop-ups, and digital tools rooted in mysticism. Wayfair Opens Penthouse to Serve Instagram Influencers Wayfair’s Instagram Photo Studio Influencer marketing is big business, with some brands paying up to $100,000 for a single post. Taking a more organic route is a challenge, necessitating creative thinking. 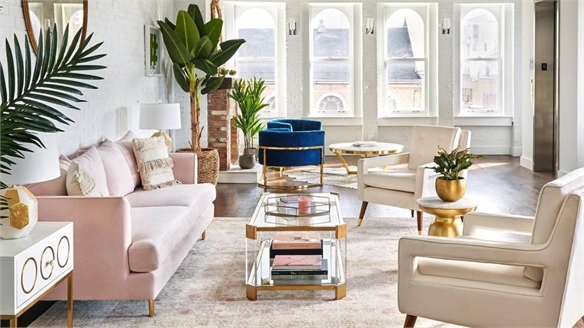 Catering to the growing breed of individual content creators, US furniture e-tailer Wayfair has partnered with NYC influencer marketing agency Village Marketing on a free-to-use penthouse-style photo studio fully decked out in branded furniture. 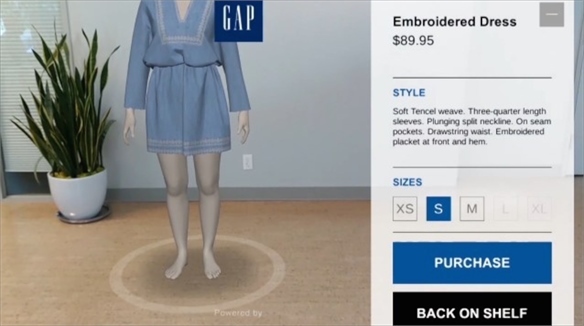 Shoppable Video: Making it Easier for Retailers Shoppable Video 2.0 Making sense of shoppable video is set to become significantly easier, thanks to a digital dashboard by Smartzer that will consolidate all social media metrics in one place. Here’s the lowdown. 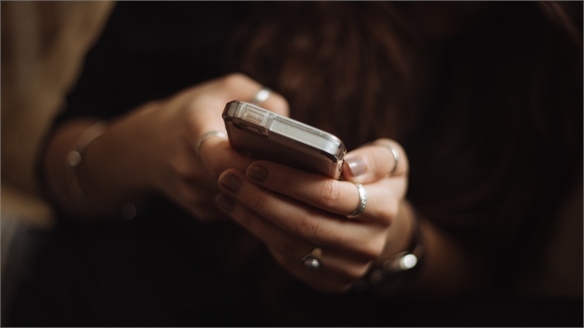 Facebook and Instagram Want You to Take Screen Breaks Apps Beating Screen Addiction Over 70% of Gen Z-ers and millennials think they use their mobile phone too much (Deloitte, 2017). Facebook and Instagram's new feature will help to cut screen time, in line with their 2018 resolutions to focus on consumer wellbeing and encourage meaningful social media use (Facebook, 2018). 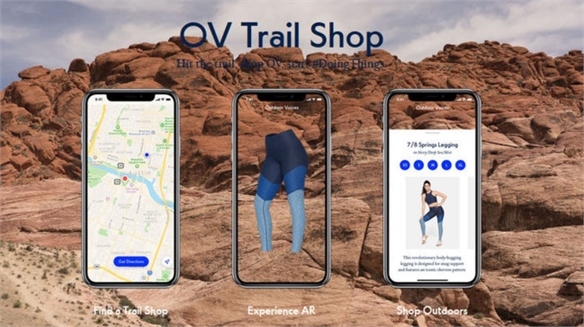 Active Fun: AR Run App Encourages Shopping Run to Shop: App Promotes Outdoors US athletic wear brand Outdoor Voices’ augmented reality (AR) shopping app experience promoted a spirit of outdoor adventure among its customers. The digital initiative, which used the same technology as Pokémon Go, encouraged consumers to run or walk along outdoor trails in order to purchase running shoes and apparel ahead of their official release. 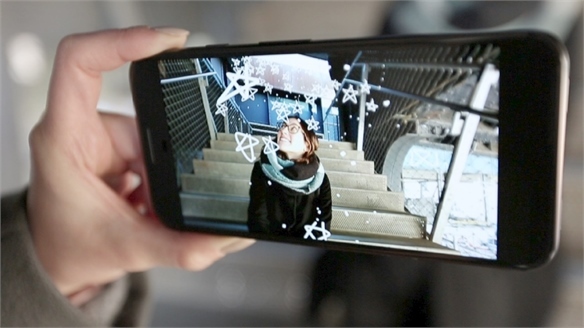 Unveiling New Engagement Spaces in AR Unveiling Engagement Spaces in AR Augmented reality (AR) is offering the potential to create digital overlays on top of the physical world, unleashing a new domain for both consumers and brands to occupy. 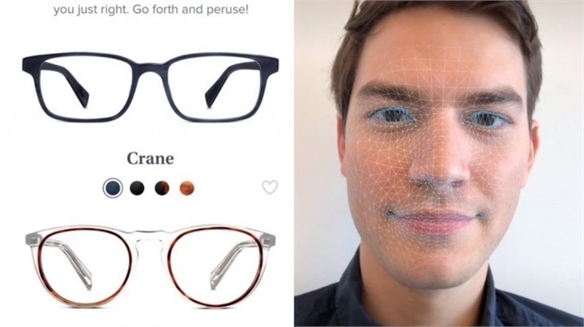 NRF 2018: Smart Sizing Technology NRF 2018: Smart Sizing Technology Companies at NRF 2018: Retail’s Big Show in New York (January 14-16) offered tools that leveraged artificial intelligence (AI) and facial-recognition technology to simplify sizing for customers and boost online and in-store sales. 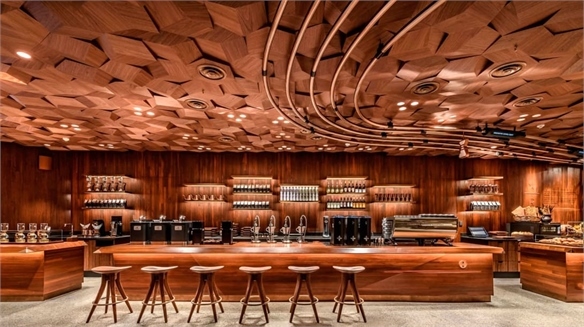 Mixed Reality: Starbucks’ AR-Boosted Coffee Roastery, China Starbucks’ AR-Boosted Café, China Coffee behemoth Starbucks is tapping into the idea of ‘mixed reality’ brand experiences – the merging of real and virtual worlds, including augmented (AR) and virtual realities (VR) – with its fully immersive 3,000 sq ft flagship Reserve Roastery in Shanghai.